This Fall has been absolutely gorgeous. 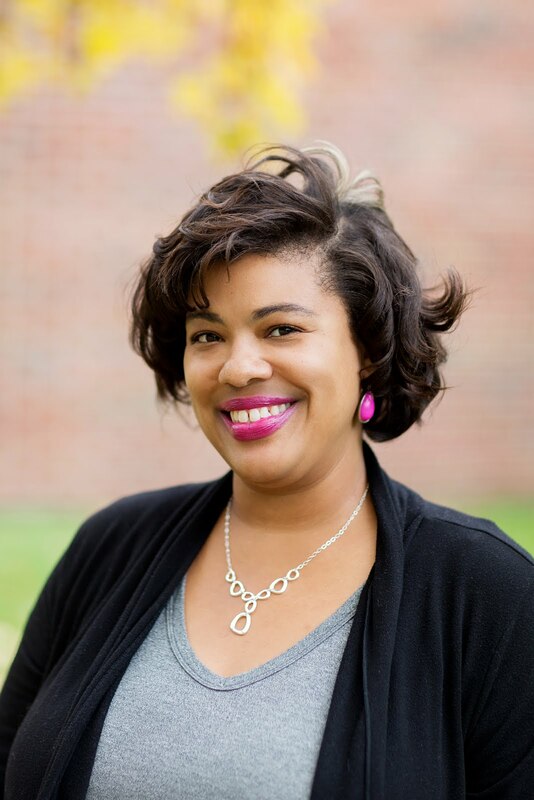 I have enjoyed rocking boots and sweater wraps, all things pumpkin and cooler temperatures. But as the weather turns colder and more dryer, I notice that my skin is more dry as well. 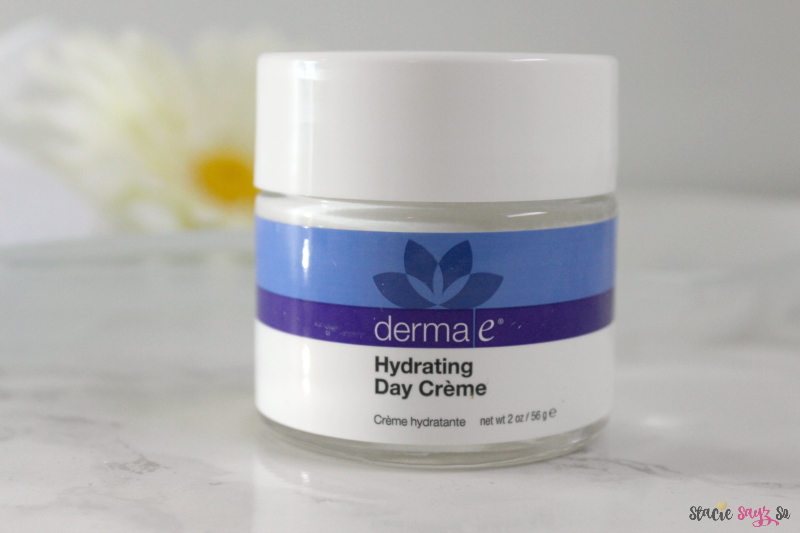 I've never tried a Hyaluronic Acid before but thanks to Brandbacker, I'm trying new Derma E Hydrating Day Creme for my dry Fall skin. I used this product for 7-10 days. Usually my sensitive skin doesn't like when I try something new. I didn't have as much of a problem with this product. The value is good but it's a bit more expensive than I'd like to pay. 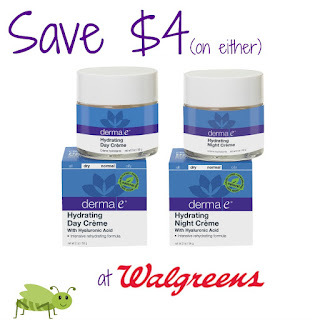 I like to stick within the$15 - $20 range for a cream like this. But, thankfully there is a coupon. You're welcome! 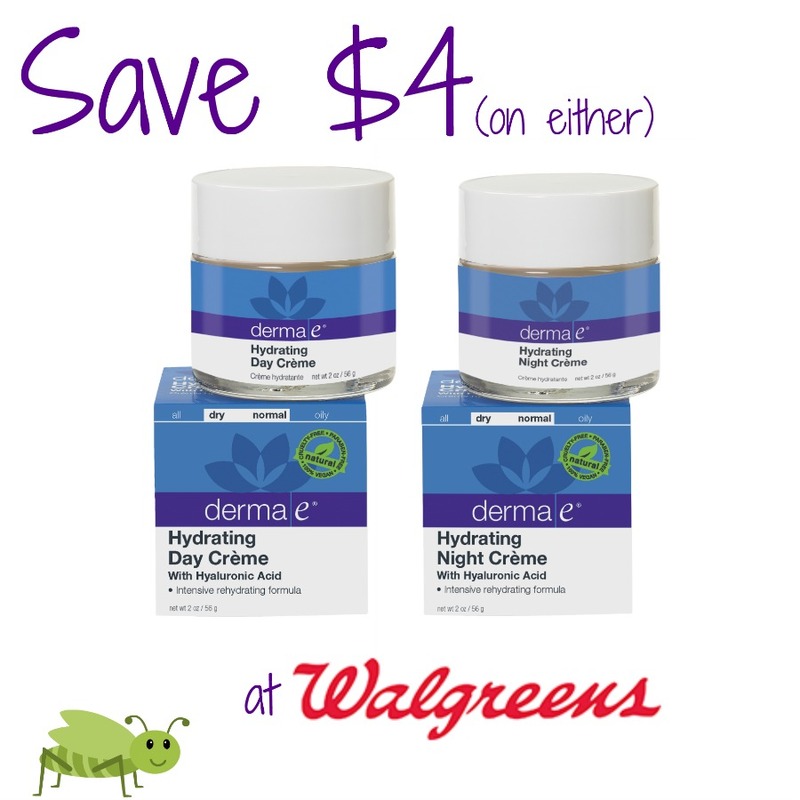 You can find Derma E at most Walgreen's. 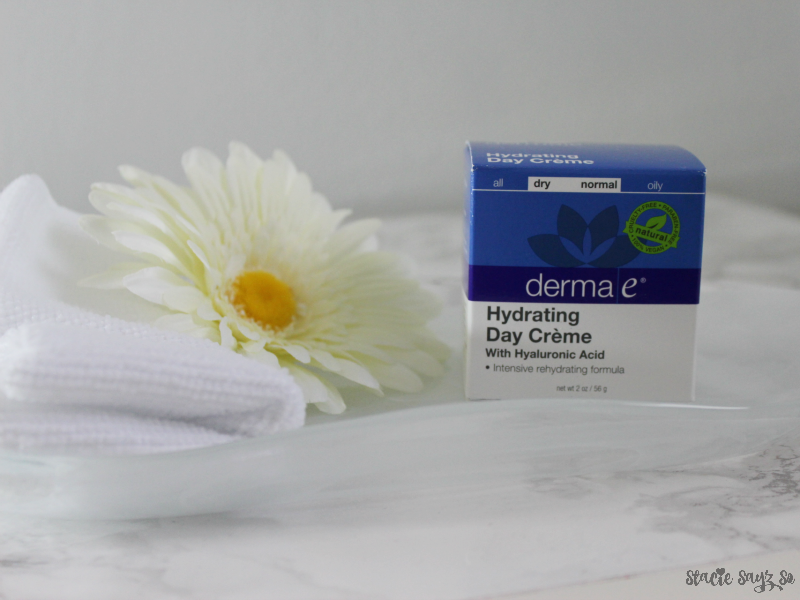 Will you be trying Derma E this Fall? 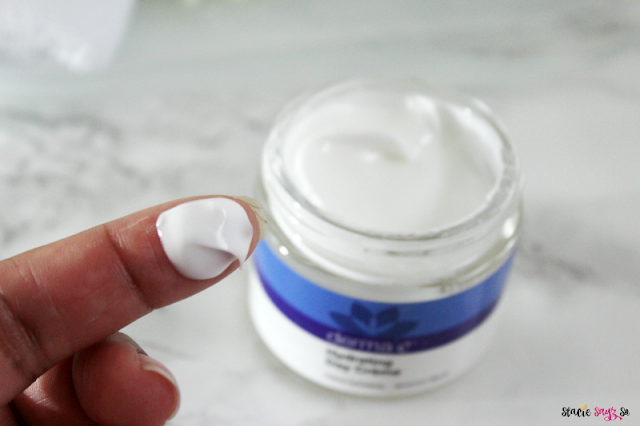 This sounds like an awesome cream for dry, winter skin. 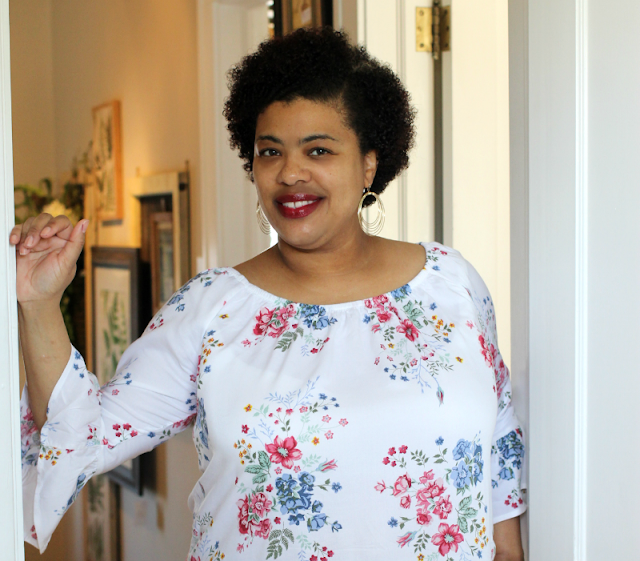 Hyaluronic acid works wonders. I was surprised how this worked for me. Nice and moisturizing. derma e has some great skincare products!